You asked for it -- and now we're delivering. Each week, thousands of soap fans listen as host Dan J Kroll chats with some of the biggest names in the world of soap operas. 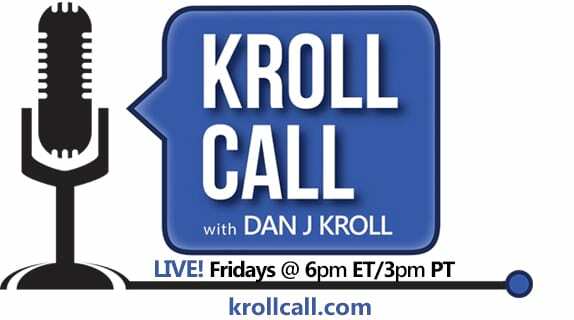 Fans have been asking for a chance to call in and talk to Dan directly. This week Dan devotes an entire show to chatting with soap fans from across the country. Find out what other soap fans think about the latest soap news, stories and more. Plus, Dan shares some behind-the-scenes secrets that reveal what it takes to get Soap Central Live on the air each and every week.